IRDA approves LIC decision to include third gender option in proposal forms - Corporate Risks India Insurance Brokers Pvt. Ltd. The Life Insurance Corporation of India (LIC) recently announced the decision to introduce the third gender option in its proposal forms. This is in line with the Supreme Court verdict in 2014, according to the report of leading news daily. Transgender applicants can now opt fro the ‘third gender’ category. Policy buyers until now had only two options ‘male’ and ‘female’. While the National Pension System recognises transgenders, many other insurance companies as well as mutual funds do not have the option. The know-your-customer (KYC) process is a compulsory part for opening a bank account and making any investment, does not have such an option. The third gender option was included in Indian passports more than 10 years ago. The Chairman of LIC, SK Roy in the report said that the Supreme Court in its landmark judgement lauded by human rights groups had called on the government to ensure their (third gender) equal rights. He added that they have taken the advice for implementation. This new form has received the approval of the Insurance Regulatory and Development Authority of India (IRDA). 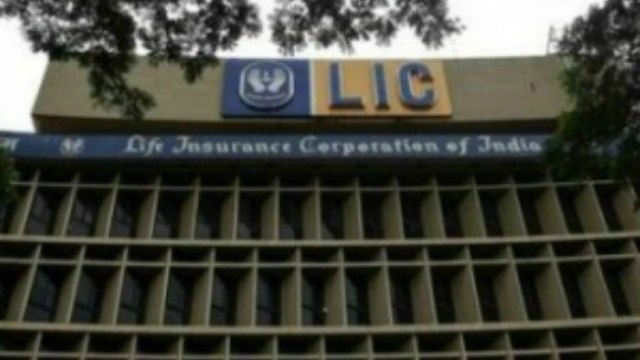 LIC does not have differential premiums based on gender. However, most insurance companies have lower premiums for females because of their longer life expectancy.